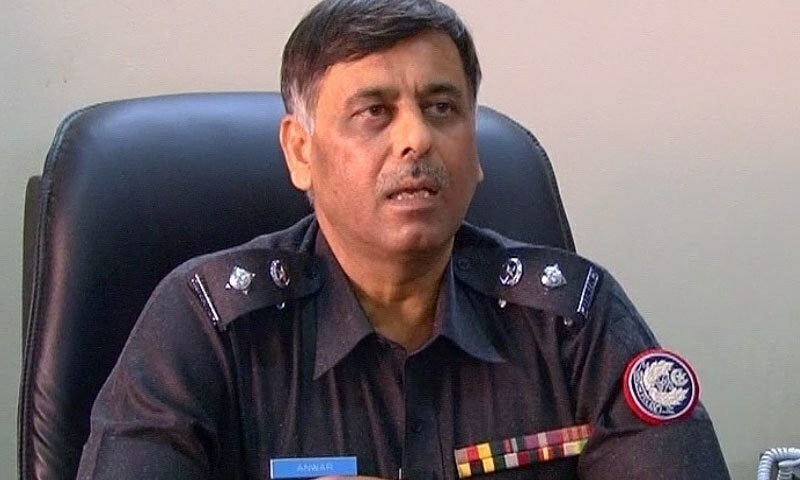 KARACHI (92 News) – Senior Superintendent of Police (SSP) Rao Anwaar has said that the Muttahida Qaumi Movement had killed its own leaders. Rao Anwaar said that the investigation he carried out proved impartial. “I gave anti-MQM statement after a comprehensive investigation,” he added. He said that all the MQM people were not bad. SSP Rao Anwar said that MQM workers go to India in groups. He said that the two MQM people he arrested were government employees. Rao Anwaar said that Muhammad Anwar plays a key role in taking MQM workers to India.